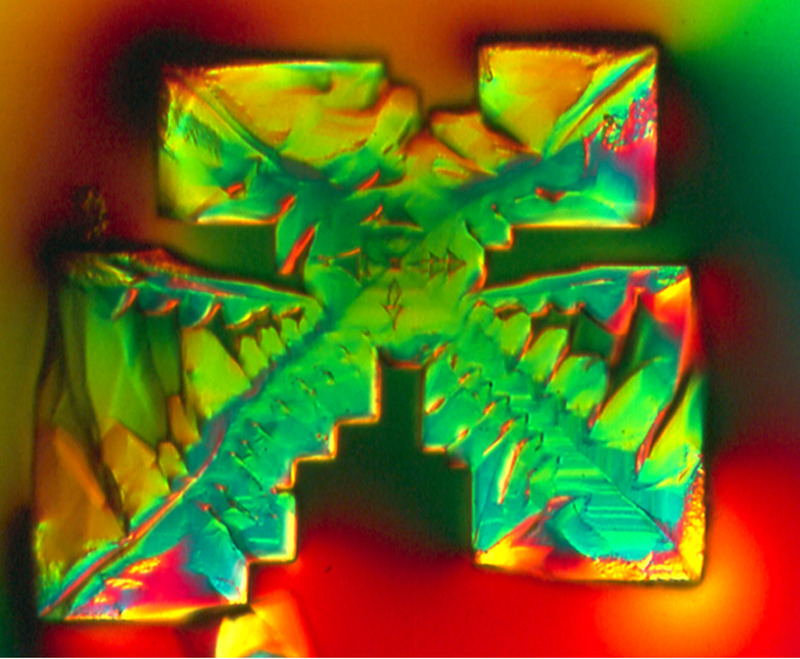 Photomicrography of wine, molecules and cells, research and art | Sondra Barrett, Ph.D. 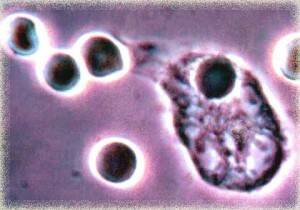 I started doing photography through a microscope when I was a medical scientist photographing human CELLS for my research. 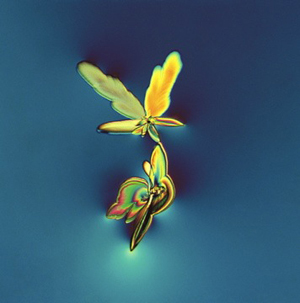 A visit to a museum showed the incredible beauty of molecules seen through the light microscope and I was hooked on to exploring the art and messages within our molecules. I have the capability of photographing most libations, substances, and cells for your projects. 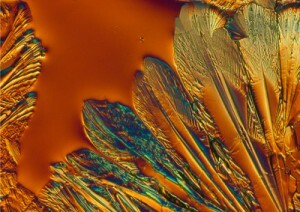 First I photographed the molecules of life to use as touchstones to teach children and adults with cancer about their bodies. They offer a whole different experience of how we know life. This morphed into wine and other libations and the hidden patterns within our molecules. And soon I was interpreting the patterns as providing more information than their chemical properties. What we are seeing are the intriguing patterns made by molecules coming together. Photographs of the 5 tastes through the microscope revealed surprising information.For instance this photomicrograph of sugar reflects soft forms while sour tastes of acids showed angular and sharp forms. Is it possible that the molecules provided the inner pinnings to the words we use for tastes? 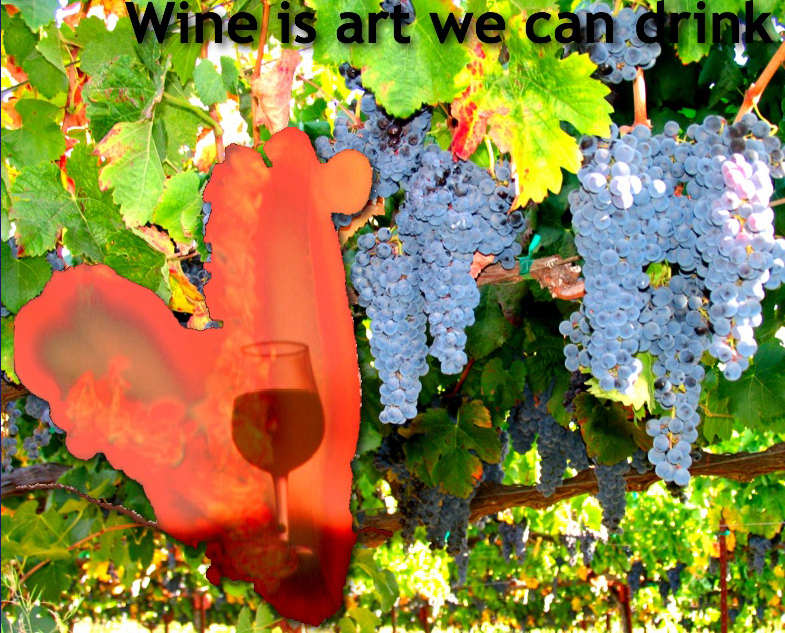 My exploration into the inner wine began when I was artist-in-residence at Sterling Vineyards in the Napa Valley. I spent two years working with the winemakers, photographing their questions – what would wine from a mountain vineyard look like compared to valley floor, what about changes during aging. Too numerous to mention here, over the years patterns emerged that I could interpret related to winemaking techniques like malolactic fermentation or ageability. See for yourself the beauty in the bottle in my first book “Wine’s Hidden Beauty” which bridges the art, science and spirituality of wine.Since then I have photographed thousands of wines, many legendary ones. Hearing about, and seeing, the art and soul of wine, others say now they understand why wine is sacred.